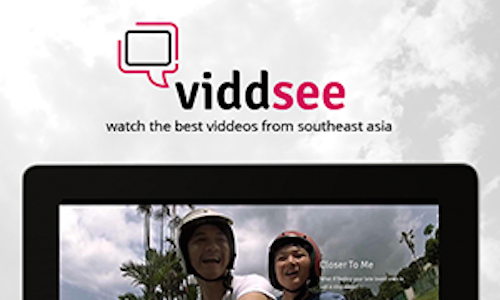 Viddsee is a start-up that provides a platform to view and share top quality short films from Asia. VulcanTV paid a visit to the Viddsee workstation and spent a while with co-founders, Jian and Derek, to find out what makes Viddsee tick! Don’t miss especially the rapid fire round at the end.